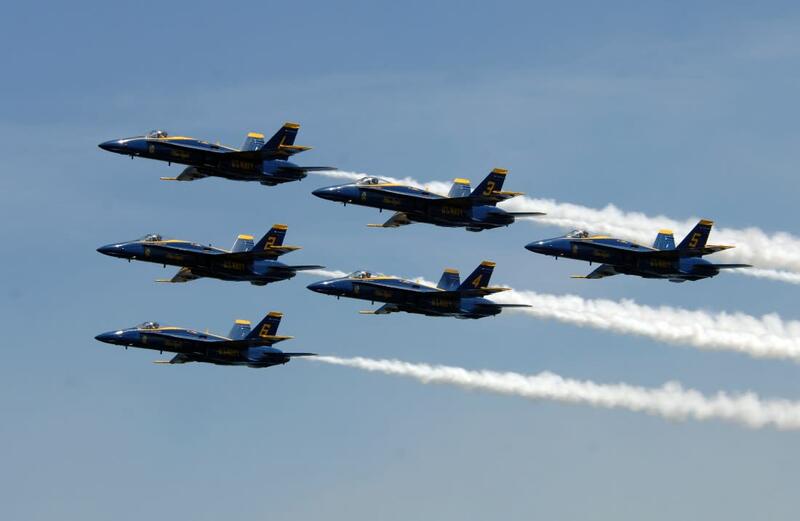 A Pacific Northwest tradition since 1950, Seafair Weekend is the culmination of the Seafair Festival. Known and loved as an unofficial Seattle holiday, this is the most anticipated event of summer! 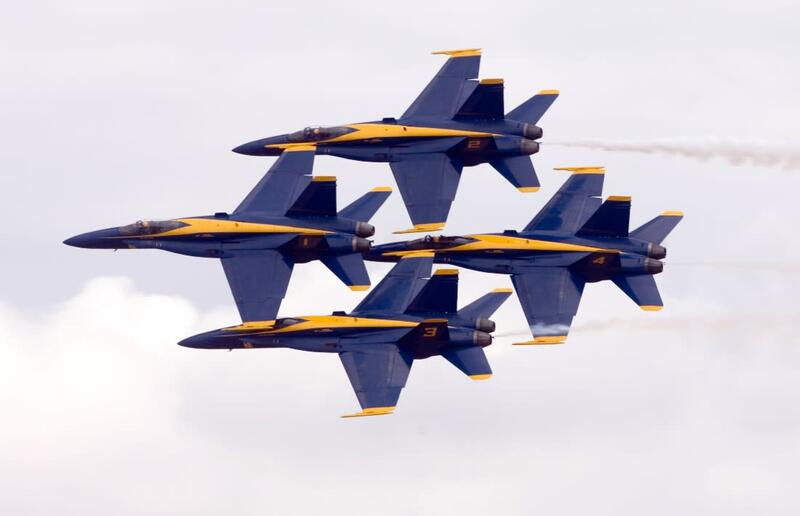 Seafair Weekend offers the best sights, sounds, tastes and action of the summer!